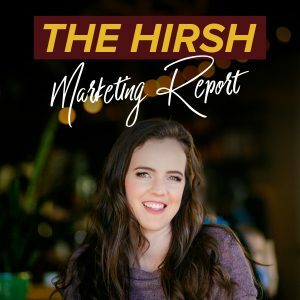 Ep 3: To hustle or not to hustle? Episode 3 has arrived! Are you a hustler? This episode is for you! 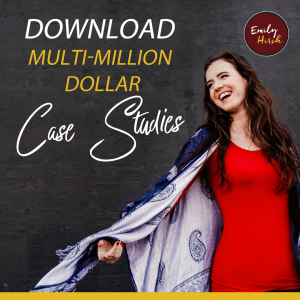 Emily talks all about the taboo entpreneurial topic of HUSTLING! Here what she has to say! Comment below what your take on ‘hustling’ is.